Centennial College is an independent College established by The University of Hong Kong (HKU). Our students have privilege to experience academic life and access various facilities at HKU. The College is pleased to announce that a collaborative agreement was confirmed with HKU in July 2015 under which nominated students will have the opportunity to take courses in the Faculties of Arts, Education and Science at HKU starting from the academic year 2015-2016. 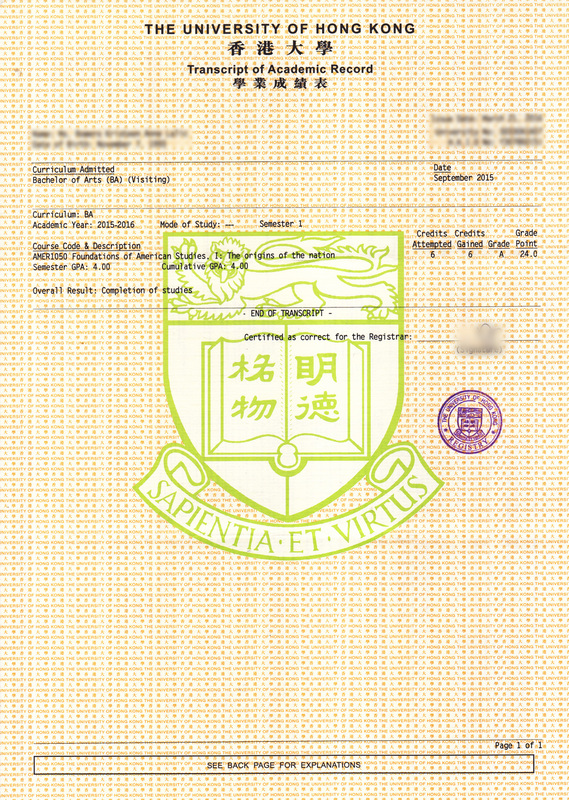 Upon satisfactory completion, students will receive a HKU transcript. Credits obtained will be transferred from HKU to the College. This opportunity to experience academic life at HKU will be an advantage of studying at the College, which other self-funded institutions in Hong Kong cannot yet provide. This very unique arrangement will give Centennial graduates an edge in a highly competitive educational environment. As Centennial College is an independent College established by HKU, we share the same academic ethos as that of HKU with a strong emphasis on the nature and purpose of discovery through higher education. With its unwavering commitment to enhancing the learning experience of students, through this collaborative endeavour, the aim of the College is to help our community of undergraduate learners develop their intellectual and personal strengths. *Courses to be offered are subject to changes. Apart from the experiencing study life at HKU, you are offered access to the extensive sports facilities and programmes at HKU to help you stay fit and healthy. 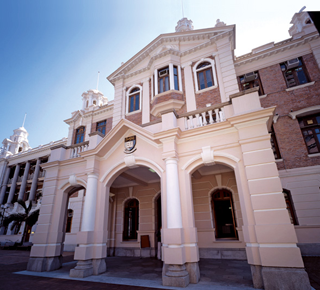 To cater for accommodation needs of students, privately-rented off-campus facilities managed by HKU are also offered.